My name s Cecilia Rashid.I am Peruvian English teacher, working and living in Afghanistan. I like teaching, I enjoy cooking. I m really glad I found such a website. my email [email protected] for friends who may need some advices. 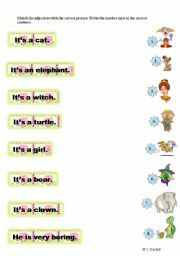 This is the first activity I do before teaching prepositions of place. That´s the way I elict the topic. This is the second activity after eliciting. I hope it´s useful. Good luck. 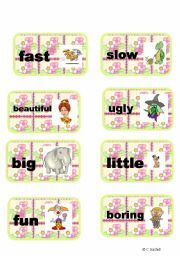 This is a reading comprehension for small children and people who are beginners in English. This is the text with gap filling. there is a matching exercise too. 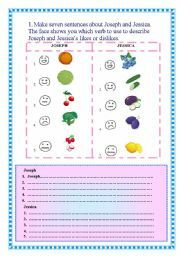 I used this chart to explain the grammar for Simple Present T.
This worksheet help students to identify the Target Language with the written form. There are two activities, one is to match the vocabulary I taught and then role playing, customer and clerk, I always design or adapt speaking activities because I teach a group of beginners/adults. 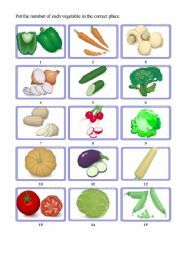 this is the second worksheet I use these verbs with fruit and vegetables vocabulary, you can adapt it according to the vocabulary you are teaching for students to express what they like, adore, love, hate, etc.